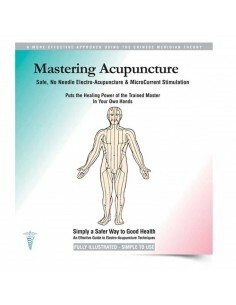 HealthPoint™ allows you to quickly become an expert at precisely locating acupuncture points. 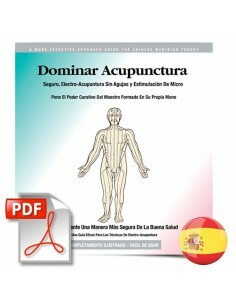 With the aid of the comprehensive manual, it enables you to easily help any condition that benefits from acupuncture. 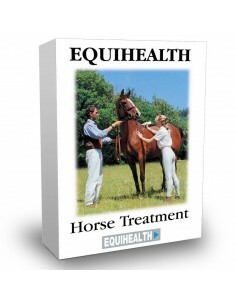 HealthPoint™ was developed over a period of 14 years by a leading pain control specialist. 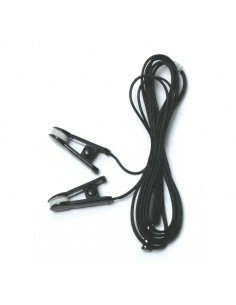 It is designed to provide all the benefits of acupuncture without needles. 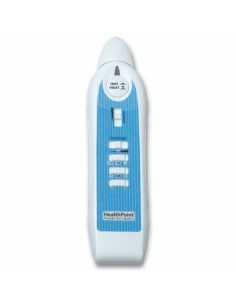 HealthPoint™ gives fast, safe and effective relief for over 160 health and pain conditions. May provide relief for eye issues, stress and anxiety. HealthPoint™ stimulates your body’s own healing system it can be used effectively for insomnia, stress and a host of other problems - even bed-wetting in children. The more you use HealthPoint™ the more effective it becomes. HealthPoint™ can provide an apparent acceleration of tissue repair by stimulating the body’s own healing system. The medical profession increasingly recognises the contribution that can be made by acupuncture in the relief of many complaints. 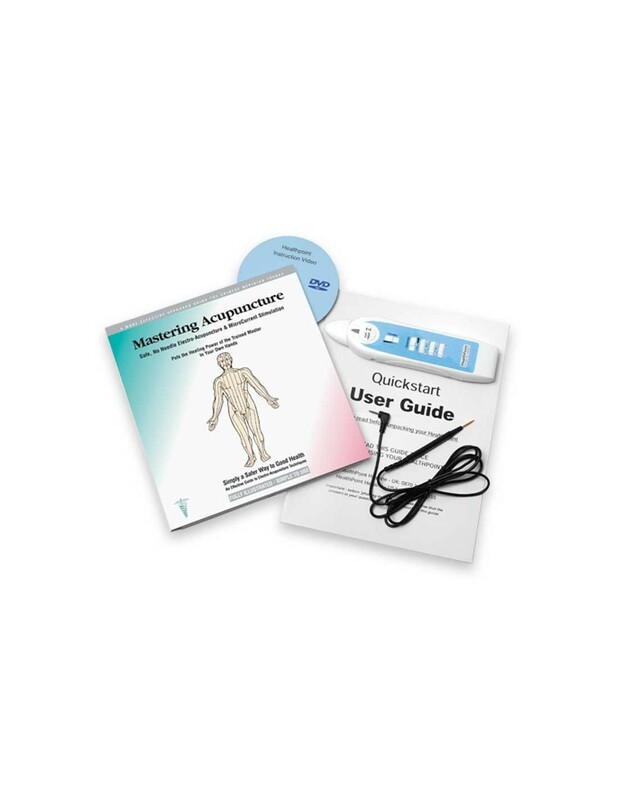 HealthPoint, developed over a period of 14 years by a leading pain control specialist, is designed to provide all the benefits of acupuncture without needles. 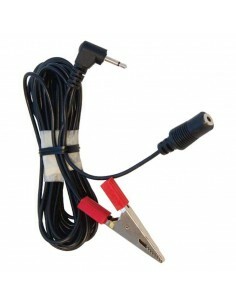 HealthPoint, a major breakthrough, is a new and much improved unit in this field and is completely safe in use. 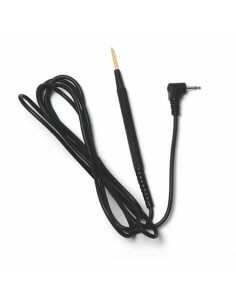 With the help of its unique searching system, enables you to quickly become an expert at precisely locating acupuncture points. 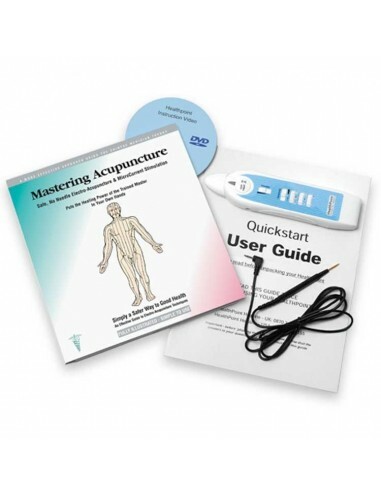 With the aid of the comprehensive manual, it enables you to easily help any condition that benefits from acupuncture. Rapid, effective and long-lasting pain relief support. 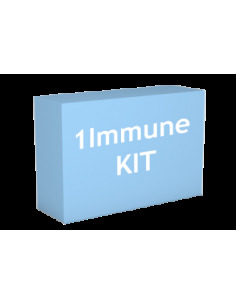 An apparent acceleration of tissue repair by stimulating the body’s own healing system. There are already many kinds of pain-relief devices and treatments on the market – so what is different about HealthPoint? Nothing works as fast or as effectively as HealthPoint! 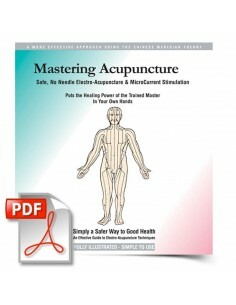 It is unique and based on the medically proven principle of acupuncture - but without needles. 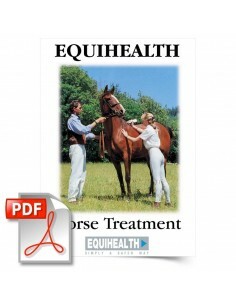 It gives fast, safe relief from over 160 conditions. 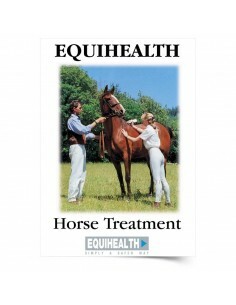 It even treats non-pain conditions! Because HealthPoint stimulates your body’s own healing system it can be used effectively for Insomnia, stress and a host of other problems - even bed-wetting in children. The more you use HealthPoint the more effective it becomes.